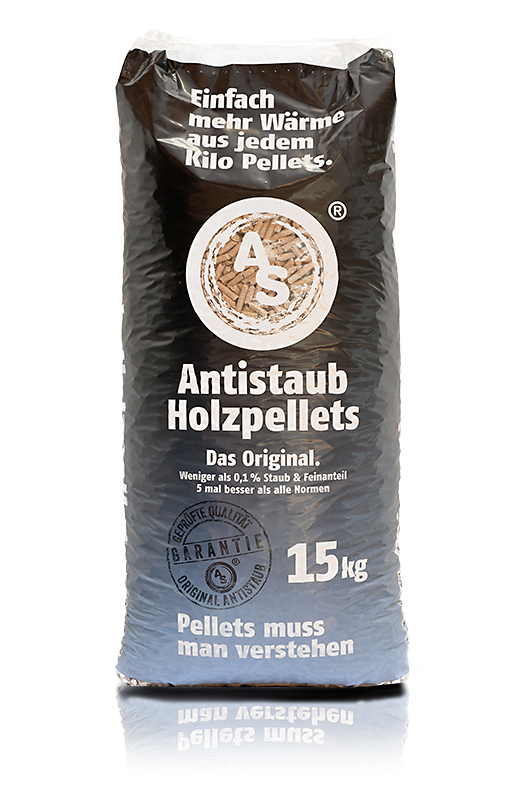 wood pellets Antistaub Antidust – That’s how pellets should be. and you’ll end up with egg on your face. Our brand name says it all. 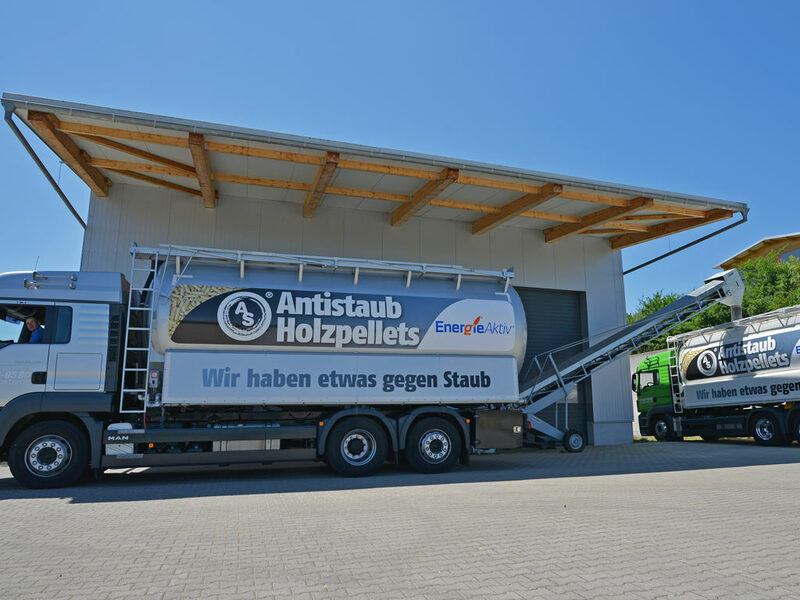 Antistaub ‘antidust’ wood pellets are the result of a stringent sorting process and unceasing quality control: ten times less sawdust, particles and fine contaminants than in conventional pellets. Dust creates soot and ash and leads to breakdowns. 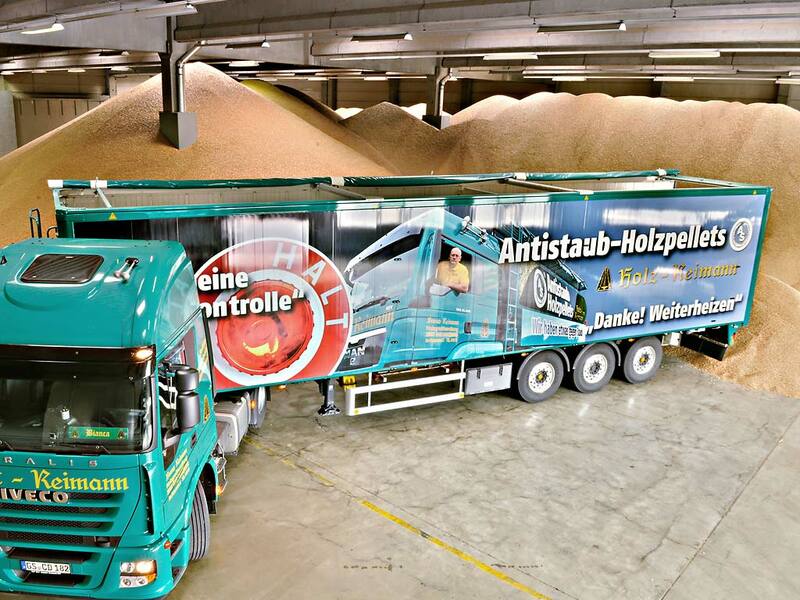 Use Antistaub wood pellets for clean burning and greater efficiency. 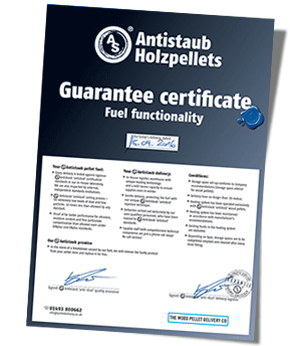 For simply more heat from every kilo of pellets and reliable operation of your system. That’s how pellets should be. These two haven’t found out about Antistaub wood pellets yet. 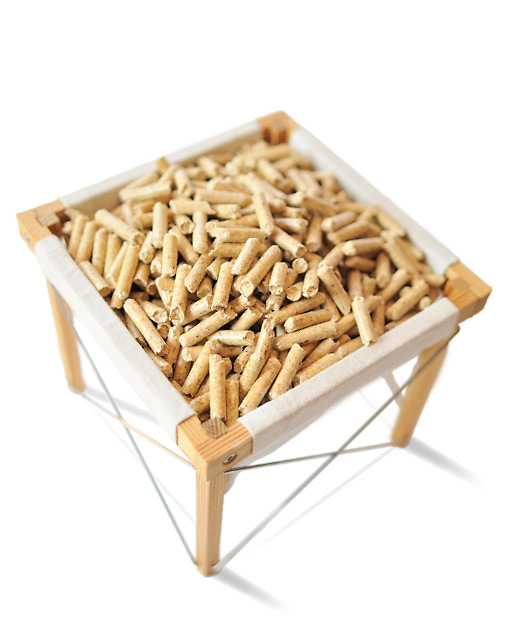 The relaxed way to heat with wood pellets. 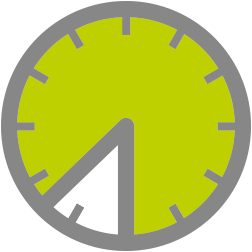 And delivered punctually – we won’t leave you in the lurch. 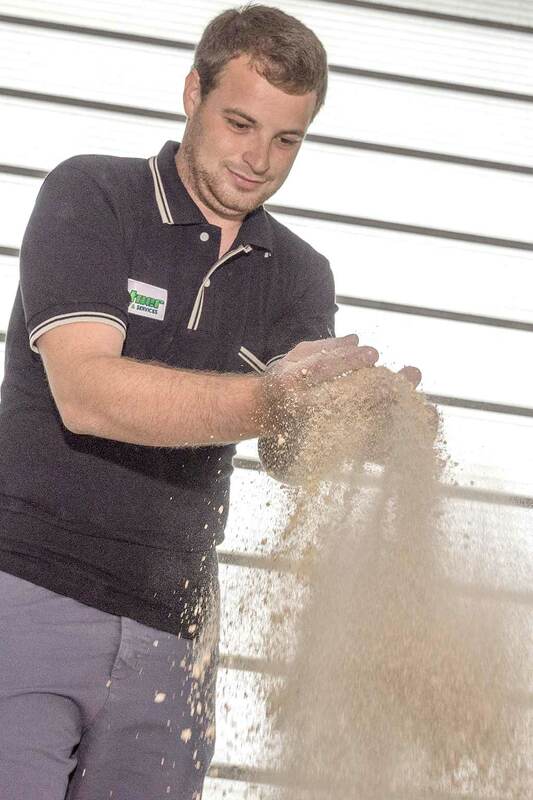 Loading up the smart way also saves on pellets – and headaches. Making the right decision is a good feeling. Antidust wood Pellets give you that feeling. Made with commitment and passion. It's all about how you get there. 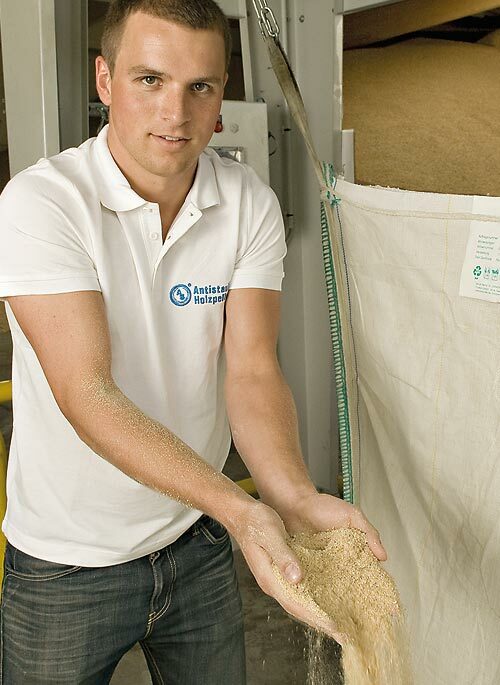 1996 was when we began working with wood pellets. The path was hard and stony, and a good proportion of the stuff coming out of the pressing plant was not up to scratch to generate heat in your system. Dust inhibits combustion, causes soot and ash and leads to breakdowns. Wagner started the debate about dust and quality when wood pellets were still a new fuel. 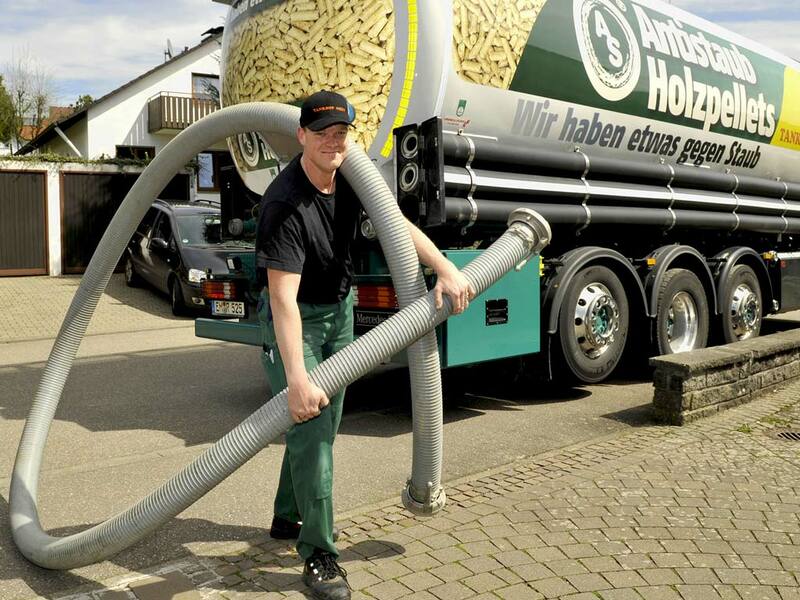 In 2006, Wagner took the bull by the horns: no more pellets direct from the plant. 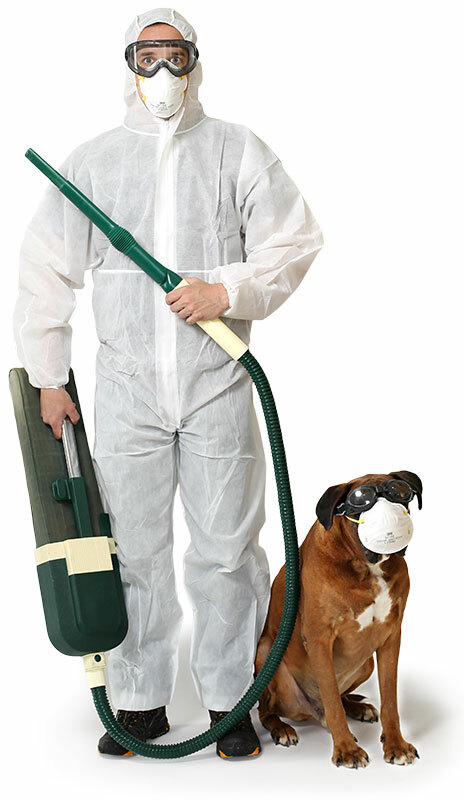 Dust and fine particle contaminants to be kept out of the delivery chain completely. 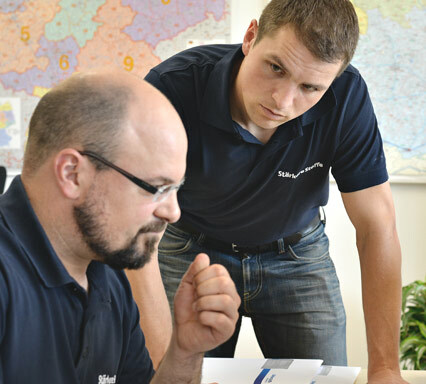 Our own regional warehouse for effective quality control, product improvements and supply reliability. 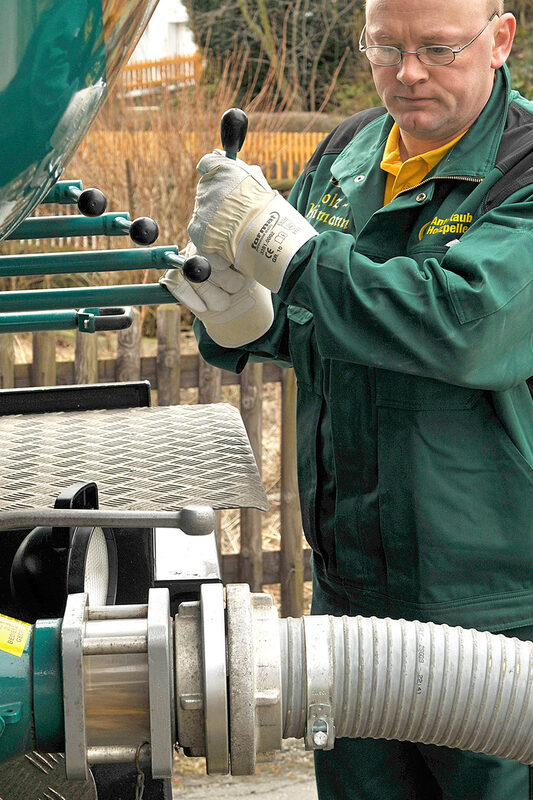 Whether back in the day, when people were still stoking coal fires, or later with oil, or nowadays with renewable energy sources, the Wagners of Wertingen have always led the way in providing reliable fuels for heating systems. Good honest deals since 1889. 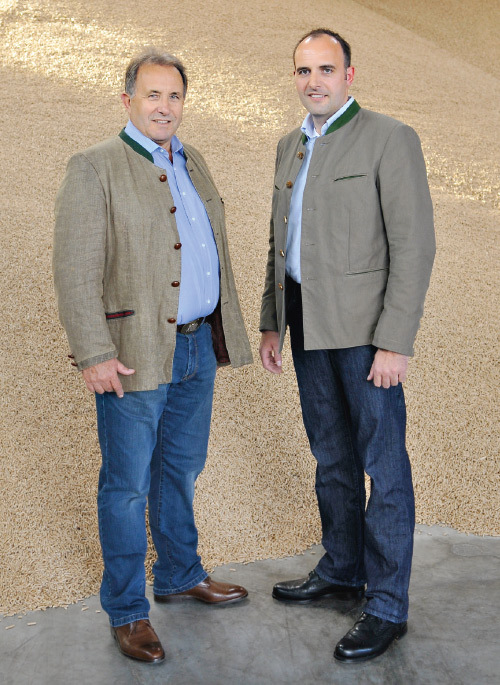 Their constant efforts to improve wood pellets have seen Stefan, the younger Wagner, and Georg, the elder, working resolutely together for 19 years. 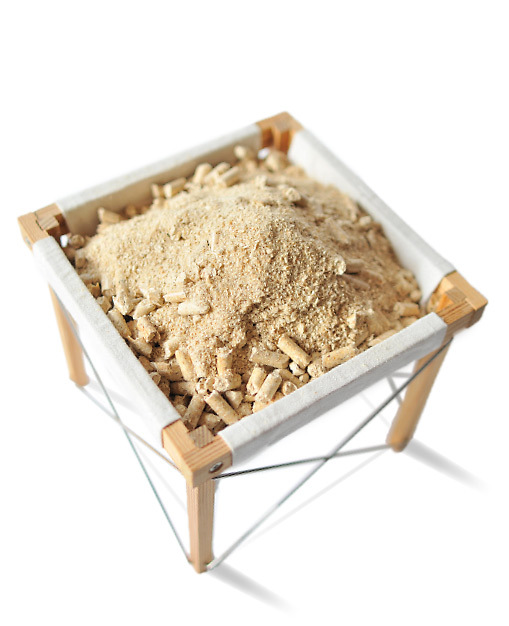 They ultimately succeeded in turning ordinary pellets into Antistaub wood pellets – making all the problems caused by dust and contaminants history. Why do we go to all that trouble? 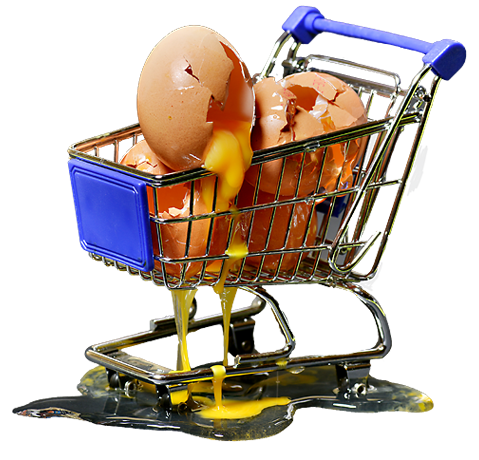 Because we would never sell you stuff like this – period! 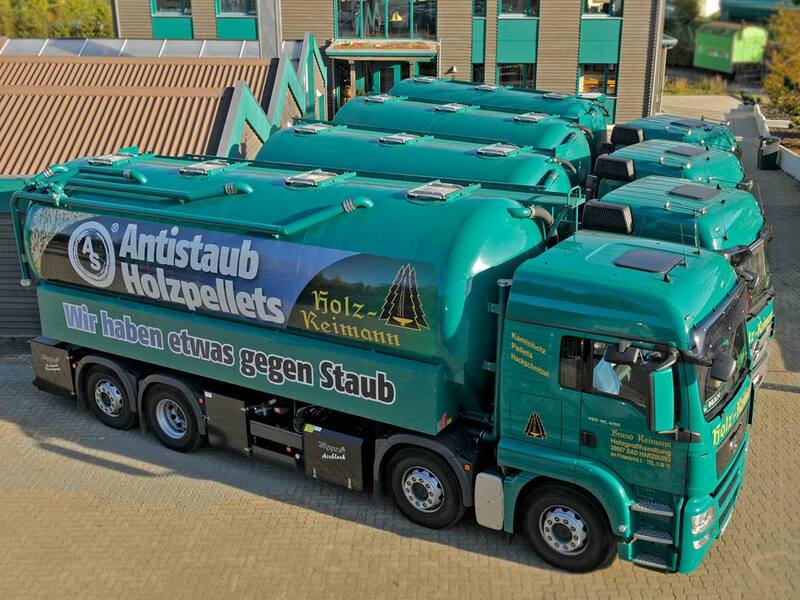 This is precisely what we mean by Antistaub ‘antidust’ wood pellets: in an average customer order of 5.1 tonnes of pellets, there would otherwise be 113 litres or 46.5 kg of dust and fine particles. That’s how much we take out for you. And why? Because stuff like that doesn’t burn and only causes trouble when you try to run your pellet heating system. 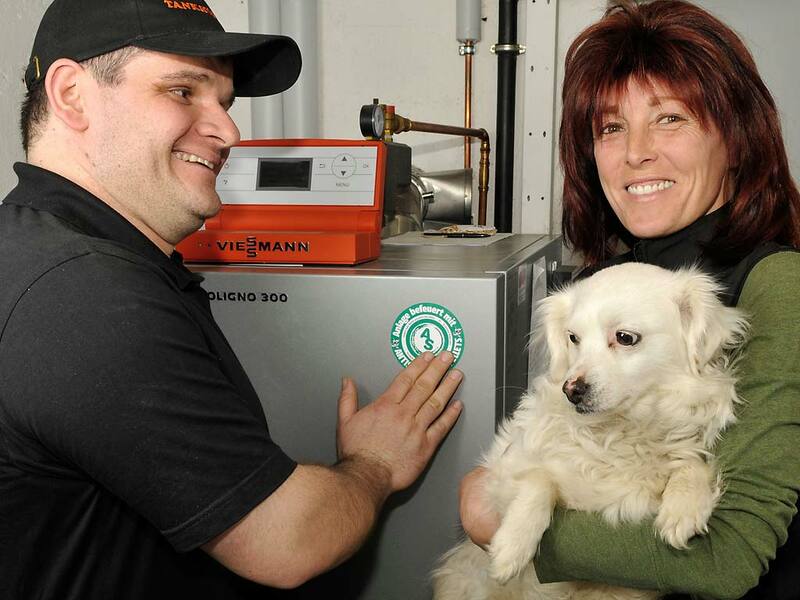 After what is now 16 years’ experience with this kind of heating, I have to say straight out that the Wagner family’s Antistaub wood pellets (we have been filling up from them since 2012) have reduced usage by approx. 0.3-0.5 tons. 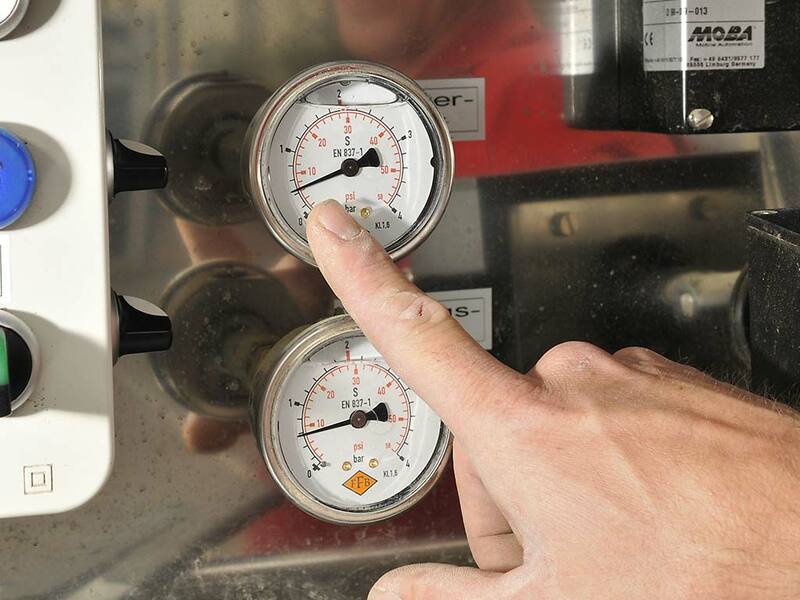 The system simply works more efficiently, with no need for readjustment. Another great thing is that, after 4 years of using Wagner, the pellet store is pretty much dust-free. I can absolutely recommend buying here! I am delighted to be doing business with a down-to-earth family firm. I particularly like your slogan “good honest deals since 1889”. 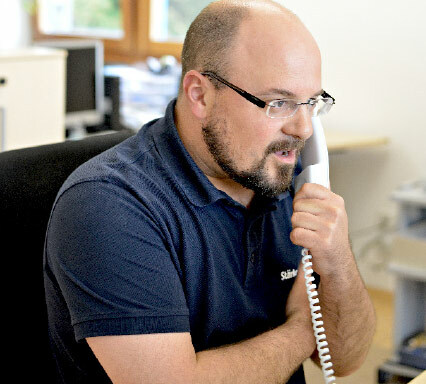 enquiries answered immediately, the price was right, the delivery was earlier than expected, the driver was very friendly and went out of his way to be careful and meticulous in his work, everything went without a hitch, the heating system has never had a problem in 10 years. Excellent all round. Punctual as ever, your driver was on the spot with our pellets this morning. A glance at our almost empty pellet store confirmed that ‘anti-dust’ pellets is not just a slogan – there was almost no dust to be seen. 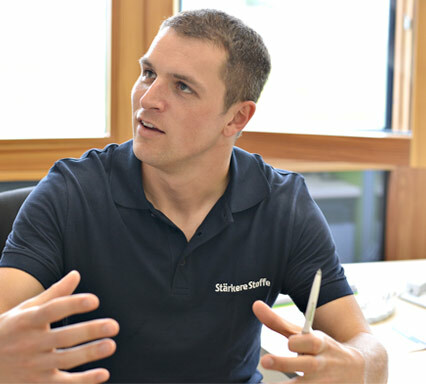 The Wagner family are the only pellets suppliers that really understand how to blow pellets. Previously, I have always had to spray down the door to my pellet store to stop the dust escaping. 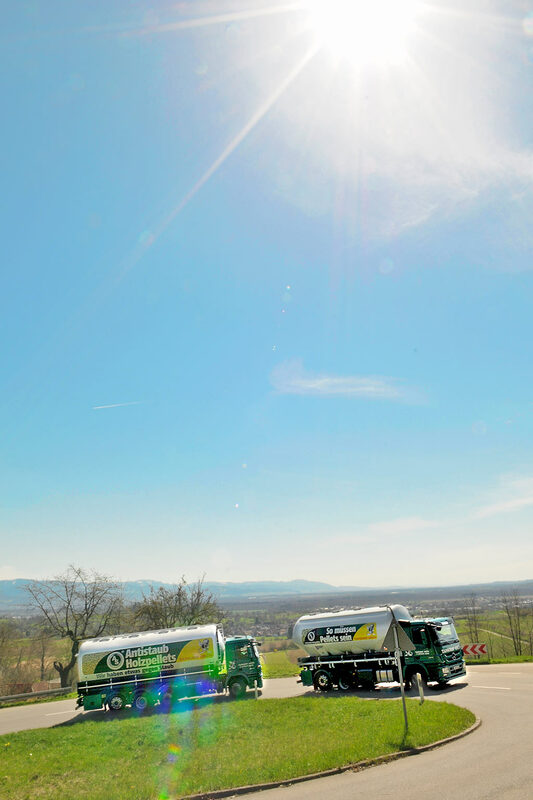 I was shocked when the driver took away my spray and even opened the door – he had created slight negative pressure in the pellet store, so no dust could get out. 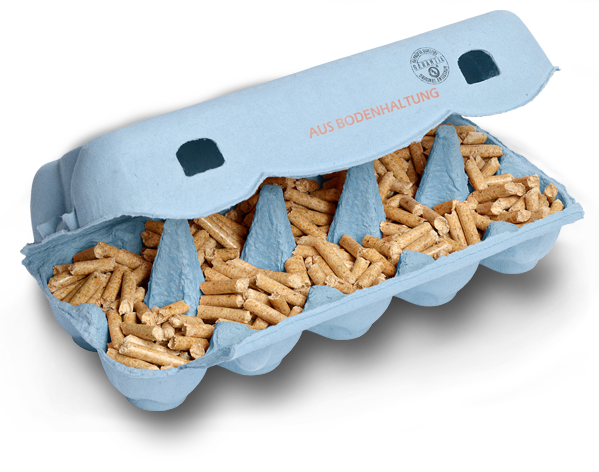 That is top quality and means that the Wagners are the only pellet suppliers for me. On behalf of our company O. Ltd, I would also like to thank you, your office staff and your delivery drivers for working with us so well. 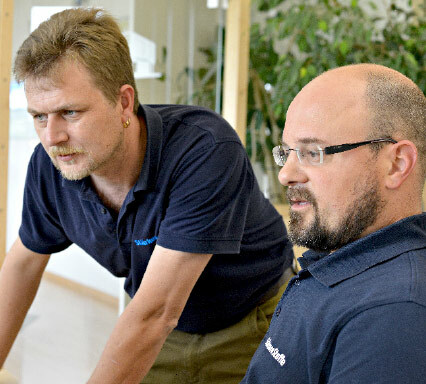 It’s not just good to work with you, it’s the best. Many thanks to EVERYONE! 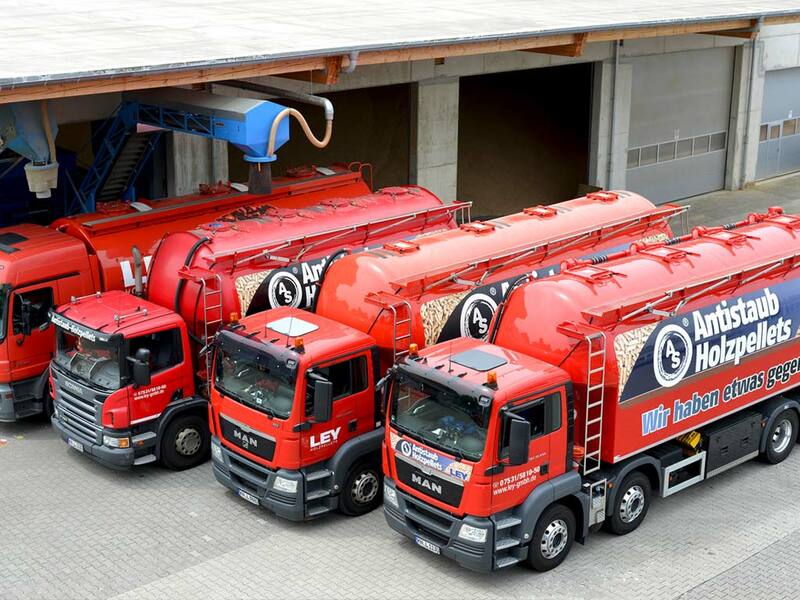 We’d like to take this opportunity to thank you for a problem-free pellet delivery: friendly staff on the phone, good information, a punctual delivery time, a very amiable delivery driver, no unpleasant smell from the pellet store in the days after the delivery. We have had some bad experiences in this respect over the last few years, and this was a pleasant surprise. 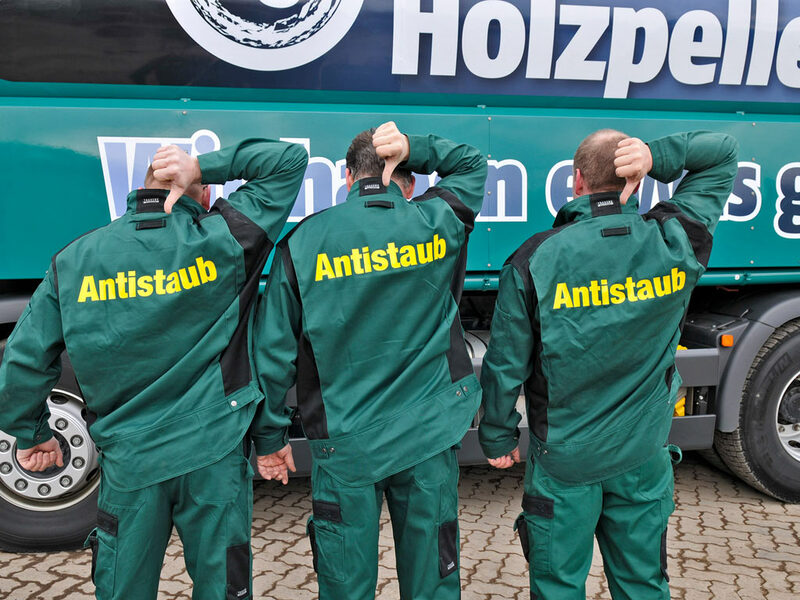 Both the chimney sweep’s inspection test, which is based on Germany’s Emission Control Act, and the check I carried out today can confirm that your Antistaub ‘anti-dust’ claim is entirely accurate and justified. Südtirol – 390.. / 391..
Trentino – 380.. / 381..
Tirol/A – 60.. / 61.. / 62.. / 63../ 64.. / 65.. / 66..
Osttirol/A – 96.. / 97.. / 99.. The originals, for anyone who wants to heat safely with pellets without the stress. 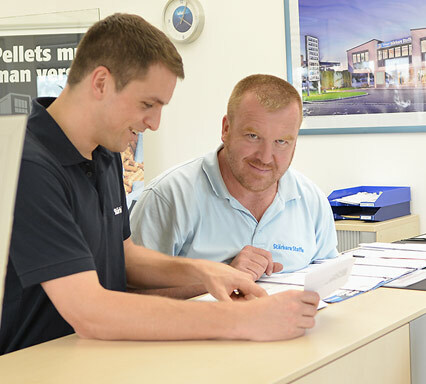 The product of 19 years’ experience – because conventional standards are just too lax to prevent the main causes of faults, dust and contamination.